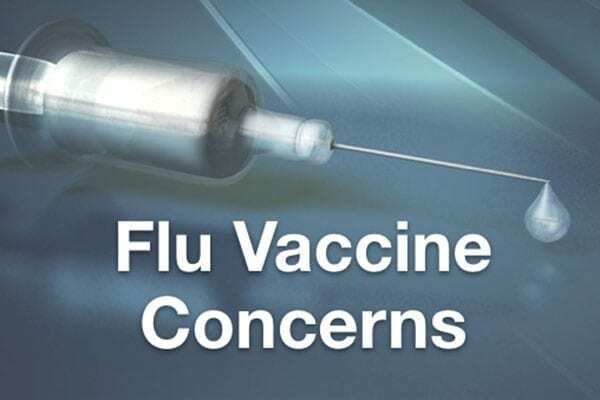 People choose each year not to get vaccinated for the flu because of their concerns with the shot. A Twitter poll we conducted showed that 44% of 32 people got their flu shot while 56% did not. We asked people on Facebook what their concerns with the vaccine are. Grady Newsource is here to explain those concerns. Concern: The shot’s chance of working is only 10% this year. Explanation: According to the CDC, this vaccine effectiveness estimate (10%) comes from an Australian measurement. They were measuring their vaccine against the H3N2 virus. This is the same strain we are dealing with in the United States. The vaccine was estimated to be 32% effective against that particular strain last year. A clear estimate cannot be made for this season yet. However, the estimate from last flu season will give people a better idea of how efficient the vaccine will be this year. Concern: The immune system is lowered for the two weeks after the shot before the vaccine begins working. Explanation: The flu shot does not lower your immune system. It does take two weeks for the vaccine to begin working. You could get the flu during that time because the vaccine is not effective yet, but it does not make you more susceptible. The CDC writes this and more on their site here. Concern: It won’t work against this year’s strain. Explanation: The CDC reported that the H3N2 virus was a flu strain they dealt with last flu season. The vaccine was estimated to be 32% effective against that strain last season. It can be estimated the vaccine will be around the same effectiveness. This can change if the virus changes, but it is too early in the season for the CDC to know. The CDC is saying people should still get a flu shot. ATHENS, GA Emily Turk shows us what to expect at 5pm!